Since my childhood Himalaya has been a trusted brand . 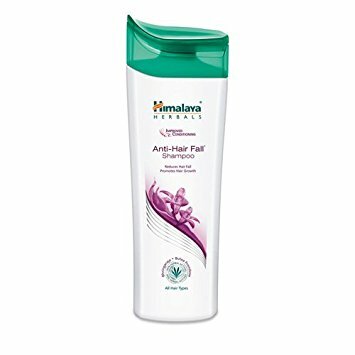 I love the anti hairfall shampoo with a 2-in-1 formula that helps to reduce hairfall as well as providing nourishment and strengthening hair roots. 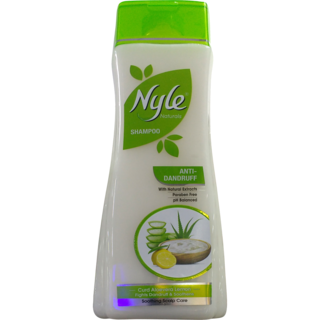 It is SLS and Paraben free .This is suitable for all hair types, even colored or permed hair. Price: Rs.70 for 100ml and Rs.130 for 200ml. I am in love with the brand after using their facewash . 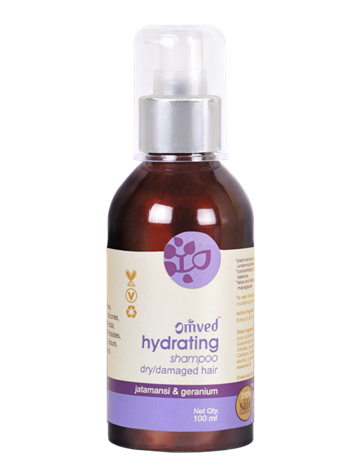 Click here to Read .This herbal shampoo deeply hydrates hair with geranium, aloevera and vitamin E extracts. It does not contain any harsh chemical and paraben . 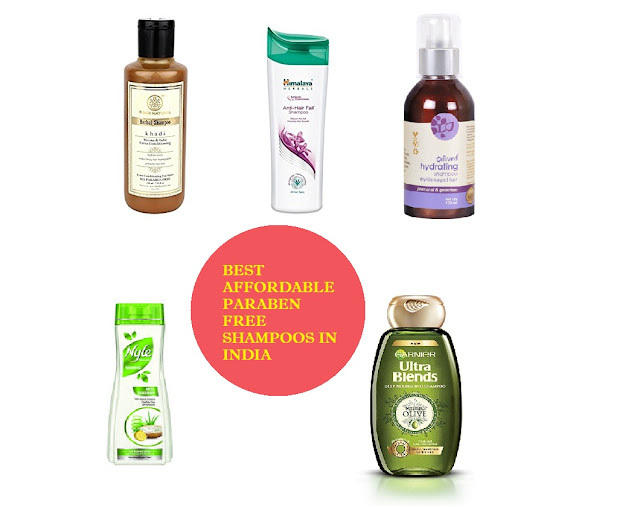 Needless to say It is not harsh on hair and makes hair softer and bouncier. The shampoo is suitable for dry to damaged hair. 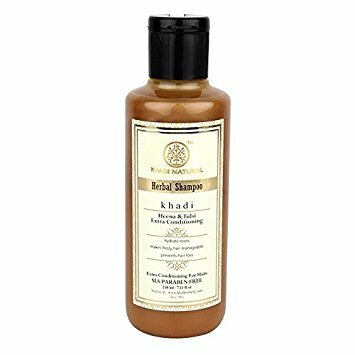 Price: Rs.490 for 100ml.